Fresh from the Tap, Nitro-Style Draft Beer. Anytime. Anywhere. The DraftPour is available in four stunning finishes and uses our popular Micro-Foam Technology to convert your favorite cans or bottles of beer into a nitro-style draft. 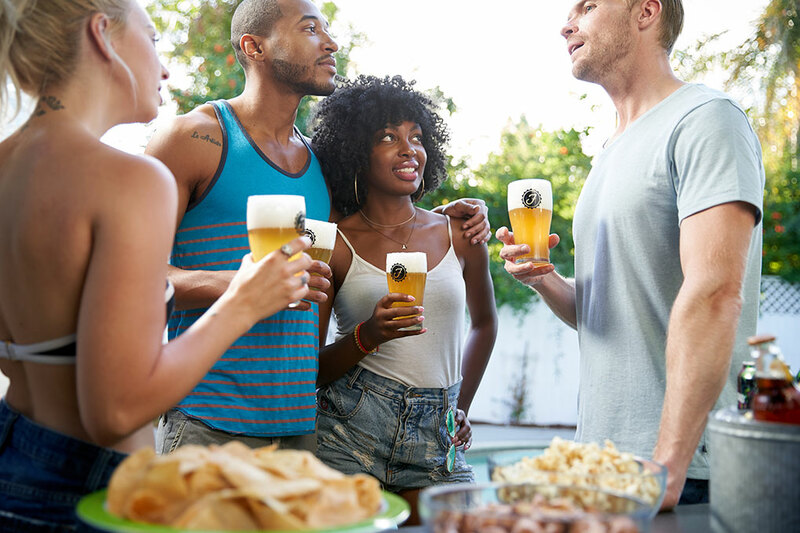 DraftPour runs on either USB or battery power (2 AA) so you can enjoy fresh from the tap taste at home, in the backyard or easily take it to parties and even tailgating! Available in Ice, Carbon, Pub and Copper finishes. Our Micro-Foam Technology leverages sound waves and fluid dynamics to produce a perfect “pour”. Place any size can or bottle of beer into the DraftPour, pull the handle forward to pour the beer under pressure at a controlled rate to maintain the carbonation within the body of the beer. 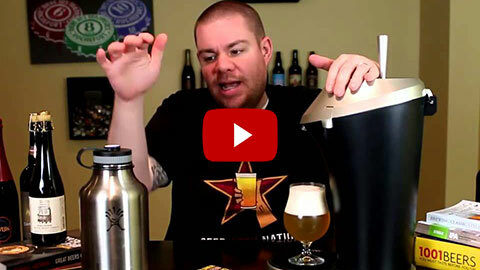 Push the handle backward to begin the “sonication process”, applying sound waves to convert the beer’s natural carbonation into an ideal Micro-Foam. These uniformed, tiny sized bubbles create the perfect density that delivers enhanced aroma, flavor, and mouth-feel Fizzics is famous for. Engineered using patented fluid dynamics & sound technology to enhance the flavor and taste of beer. Compatible with all cans and bottles. Nitro-style draft flavor and taste from all beer styles, including IPAs, Pilsners, Brown Ales, Stouts, Porters, Lagers, etc. Does not require Co2 cartridges or nitrogen. Powered by USB or 2 standard AA batteries (not included). Lightweight and durable DraftPour is also ideal for outdoor activities, picnics, camping, tailgating, etc. We are on a relentless journey to make every beer a premium experience no matter what your favorite style is or where you consume it. Fizzics not only improves the taste and mouth-feel of beer, but it also brings people together in the name of creativity and adventure. We never settle. We're constantly striving to improve and advance. One beer at a time. 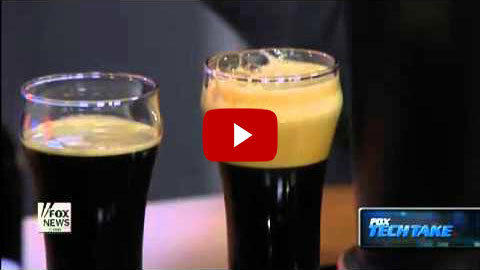 DraftPour is our third generation product featuring our patented Micro-Foam technology. Completely redesigned with features and benefits based on feedback from customers, brewmasters, beer drinkers, and four years of taste testing every beer we could find. 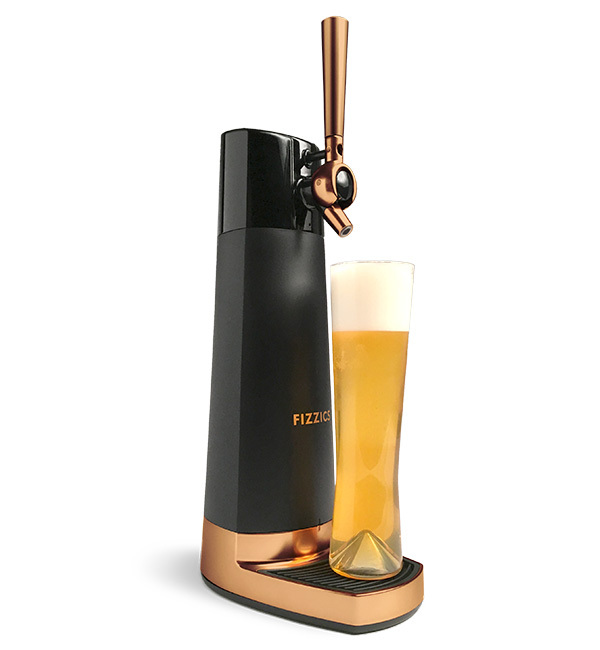 Fizzics converts any beer into a smooth and creamy nitro-style pour that will take your bottles and cans to another level. Beer poured through a DraftPour is a truly unique experience and we are thrilled to share it with beer lovers around the world. Finding a great gift for a beer lover can be tricky. Let’s face it, most beer gifts-like bottle openers, glasses and craft beer clubs are like beer that’s gone past its expiration date...flat and, well, kind of boring. Relax! Fizzics makes gift giving as easy as popping open a cold one! 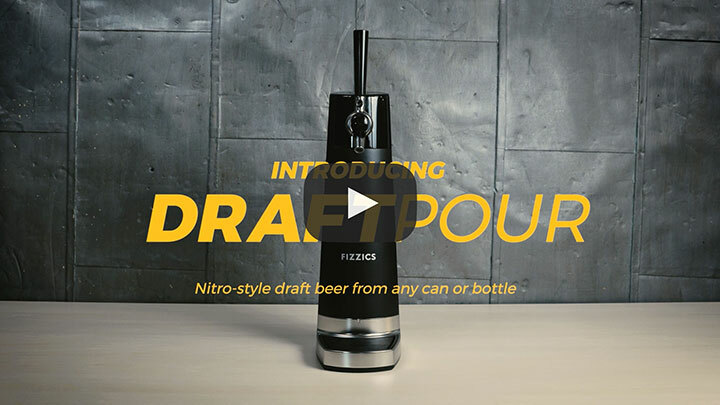 Instead of an unoriginal gift which will either be shoved in a drawer, or drank and forgotten, give them the only gift that will make their favorite bottled or canned beer taste like a freshly poured nitro draft: a Fizzics DraftPour! It's their own personal, better-than-draft beer tap they can take anywhere they want to enjoy a cold draft! Perfect for holidays, birthdays, graduations, fathers/mother's day, weddings, showers and house warming gifts! 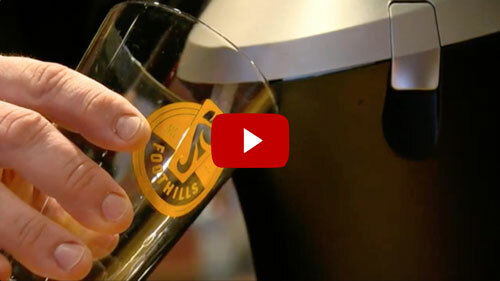 Fizzics will be enjoyed for years to come by friends and family who love draft beer! Give the gift of great beer...Fizzics! Brewmasters are some of the most knowledgeable men and women in the world when it comes to the aromas and flavors of beer. That’s why we brought them our Fizzics technology and let them experience for themselves how it unlocks that fresh-from-the-tap taste. 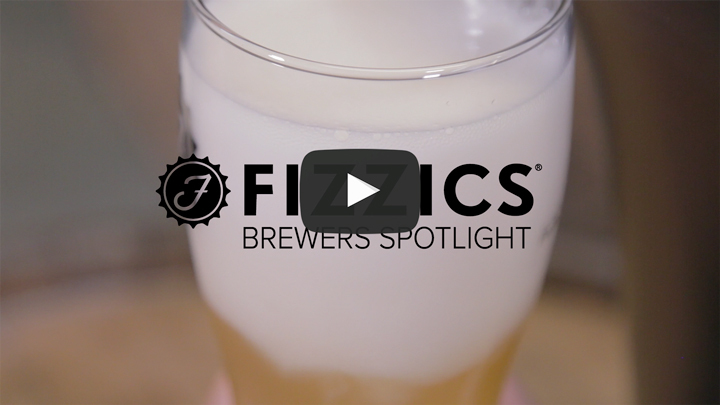 In this ongoing video series, Fizzics Brewers Spotlight, we visit dozens of breweries around the country to highlight the passion of brewing, get behind the scenes insight into the beers they produce, and to hear just what brewers think of their beer poured with Fizzics Micro-Foam technology.